Hayden Legal Services, LLC | Roger A. Hayden, II. Attorney At Law. 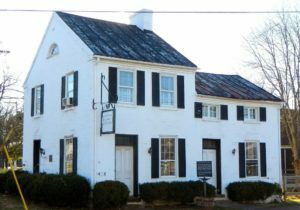 Roger operates out of the historic, and newly renovated, 1785 House, in his hometown of Poolesville, Maryland. Read Roger’s Bio.